Businessman open palm, Fin-tech icon, Financial technology and various information icon. Fictional search engine showing an online search for job openings. 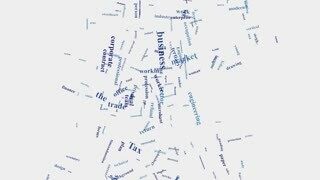 Background check animated word cloud, text design animation. Conference table changes pie chart, indicated 10 percent. business room, meeting room. Businesswoman touching Fin-tech icon, Financial technology and various information icon. Staff management animated word cloud, text design animation. The Businessman. 3D character with tie and briefcase. People series. With an alpha matte. Estate agent animated word cloud. Kinetic typography. 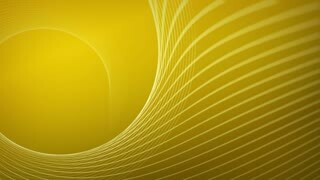 Jobs and Employment Words Loop - Seamless animation loop of various buzzwords pertaining to jobs and employment.